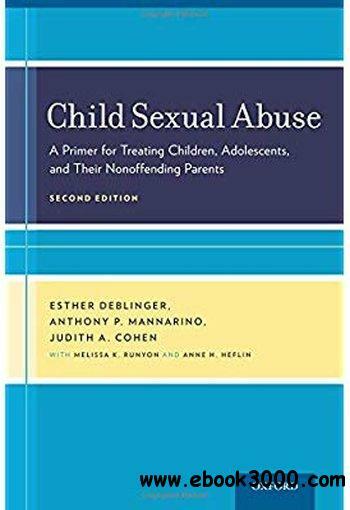 Based on over 25 years of research, Child Sexual Abuse, Second Edition describes a premier, empirically supported treatment approach for children, adolescents, and non-offending parents/caregivers impacted by child sexual abuse. Developed to provide support and to alleviate symptoms and problem behaviors in children and adolescents, Trauma-Focused Cognitive Behavioral Therapy (TF-CBT) for child sexual abuse incorporates treatment components that provide children and their caregivers with education and coping skills training, while simultaneously addressing the trauma. This book describes the nuts and bolts of treatment including trauma narrative development and processing activities that help to alleviate children's distress and feelings of shame associated with the abuse. Parents are also taught effective behavior management skills, and treatment often culminates with a focus on parent-child communication and enhancing safety and future development. This highly effective treatment model can be delivered in outpatient, school-based, residential, home, and/or group settings.